This Whirlpool Double Oven includes a innovative and intuitive digital user interface, to effortlessly program your appliance's cooking functions. It also includes a timer, for added convenience. 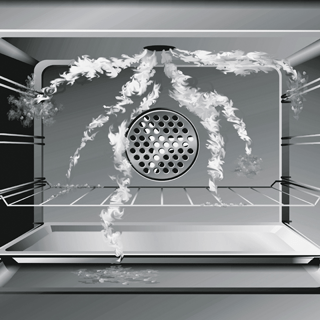 The smooth, flat glass surface of this Whirlpool Double Oven's inner door provides the easiest possible cleaning experience. 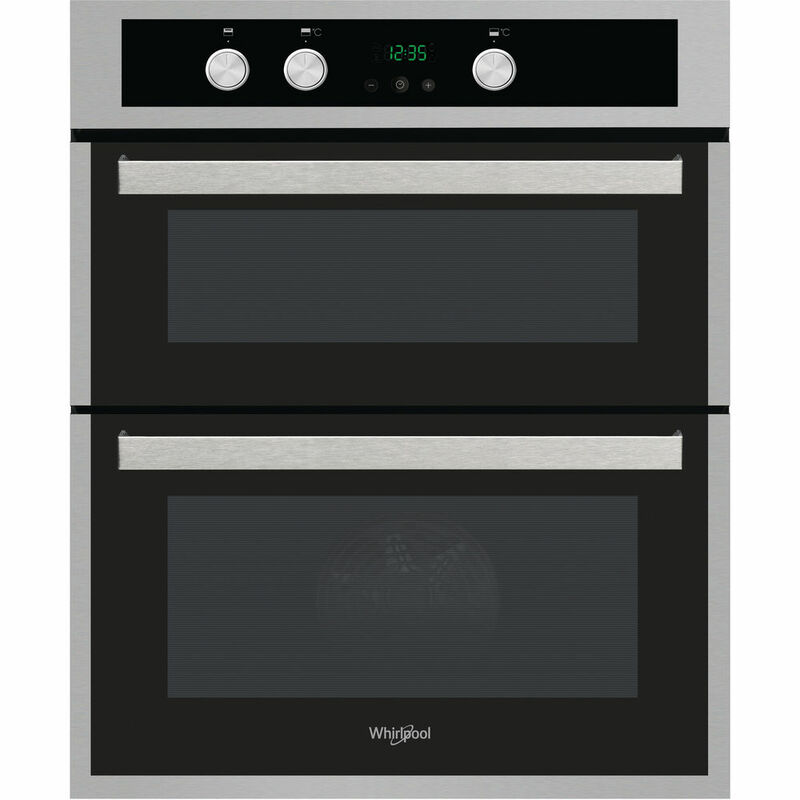 This Whirlpool Double Oven features modern Push-Push knobs, concealed within the control panel, providing a smooth, contemporary design. 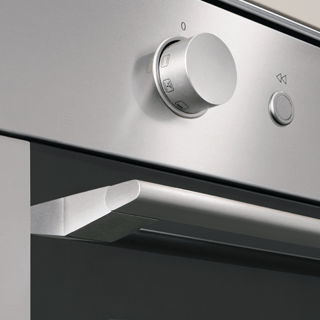 This Whirlpool built in Double Oven features: an electric solution to cook your dishes to perfection.